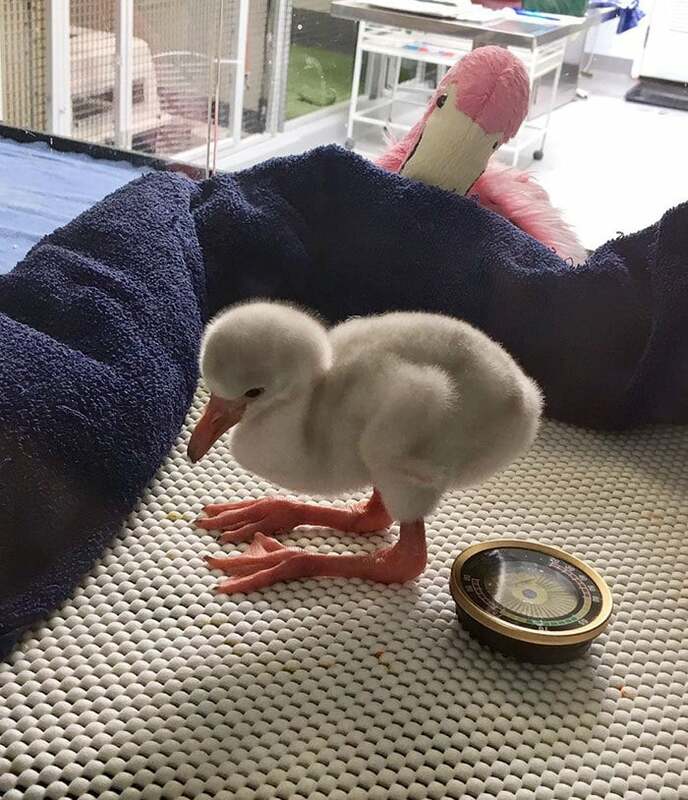 If you’ve never observed a baby flamingo before, you’re missing out. 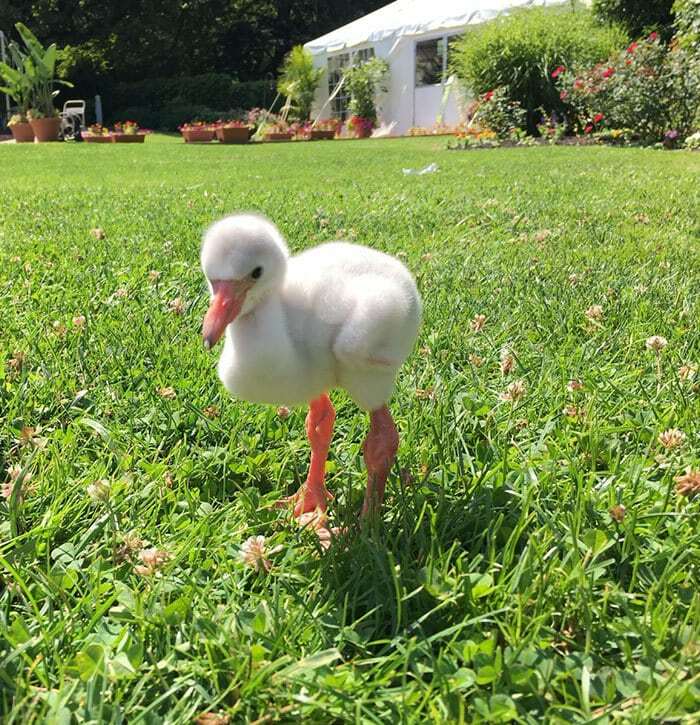 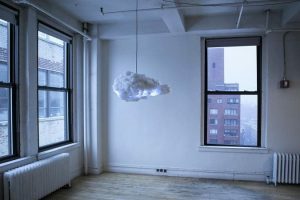 This delightful gallery features newborn flamingos all the way to their awkward “teen” years and it’s quite comical. Let’s just say body proportion isn’t exactly their forte. 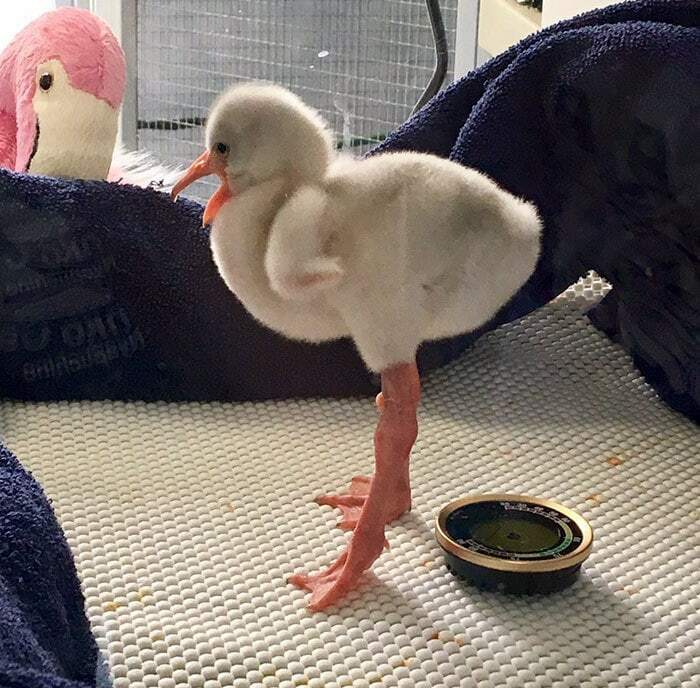 Baby flamingos have the longest legs you’ve ever seen on a baby bird and they look absolutely adorable. 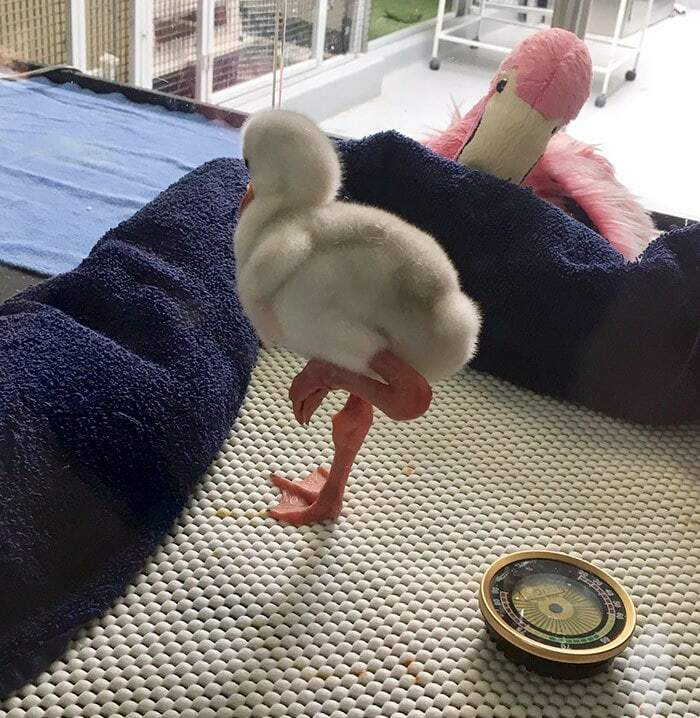 Prepare to swoon over this gallery of the baby flamingos who reside at the Pittsburgh’s National Aviary. 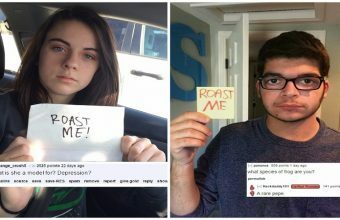 Their pictures gained traction on the internet when a picture of the baby was posted to their Facebook page. Check out the adorable baby below. Like what you’re reading? 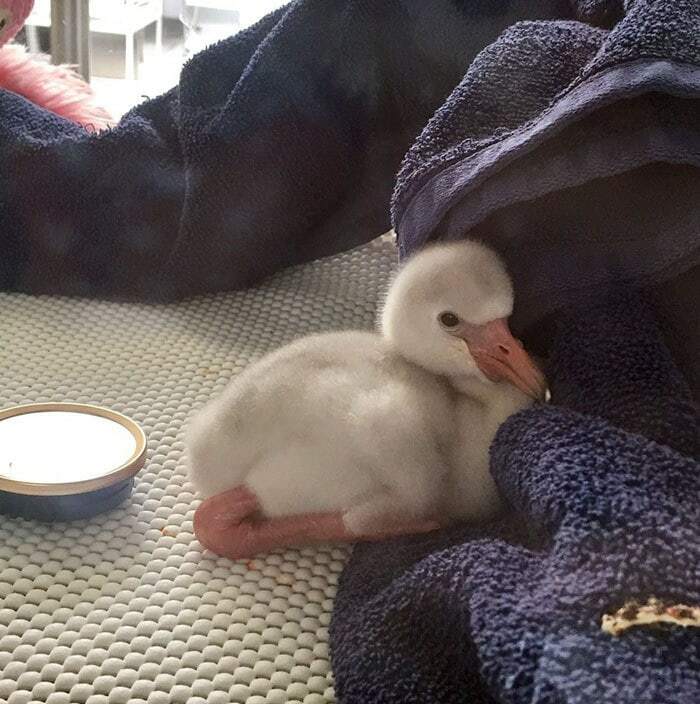 Be sure to give this baby flamingo a thumbs up and a share with your friends on Facebook before you go.